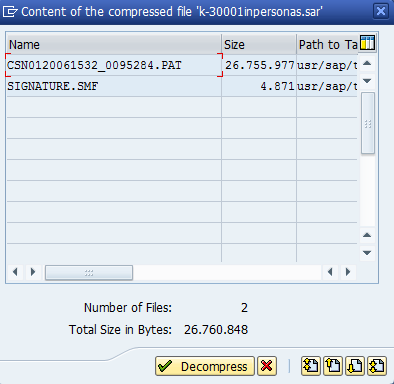 Install Personas 3.0 SP1 | It`s full of stars! Check that Personas 3 add-on is already installed. 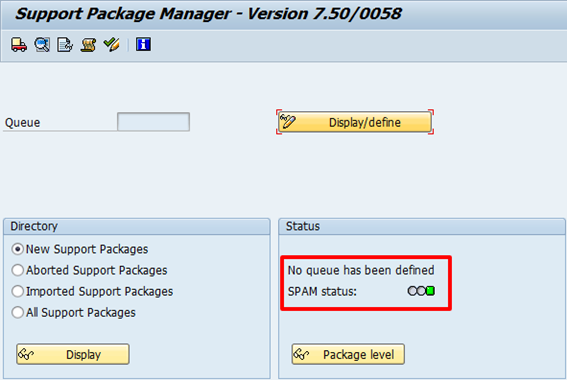 SP01 is a support package, therefore SPAM is used to install it. The pre-requisites must be met. 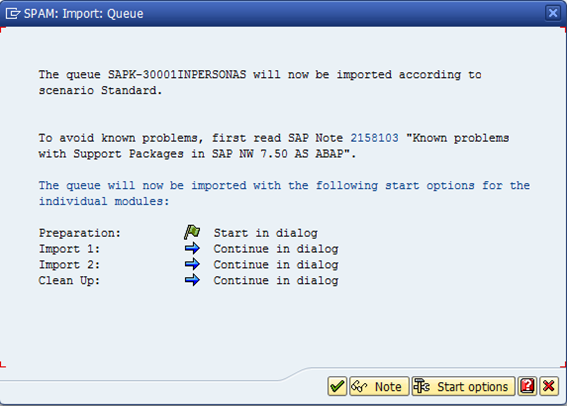 The status needs to be yellow (not yet imported) and the perquisite set 01 all must be green and ok. For SP01, Personas 3.0 needs to be installed. Confirm the queue. You get asked if you want to add more to the queue. Select no. You get back to the main screen of SPAM. 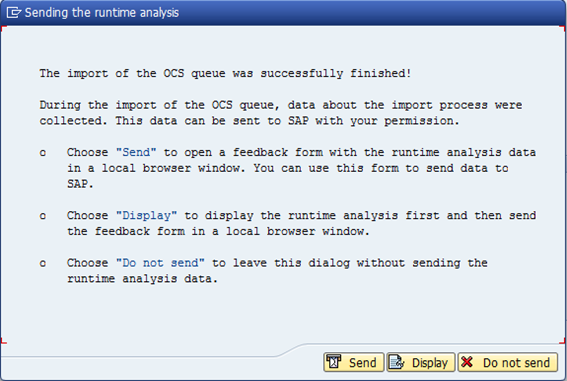 If all is good, you can see the status of the queue The status is now yellow and next action is given as import queue. 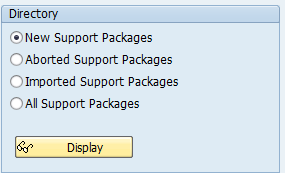 At the end of the import, a dialog is shown, telling you what to do next. 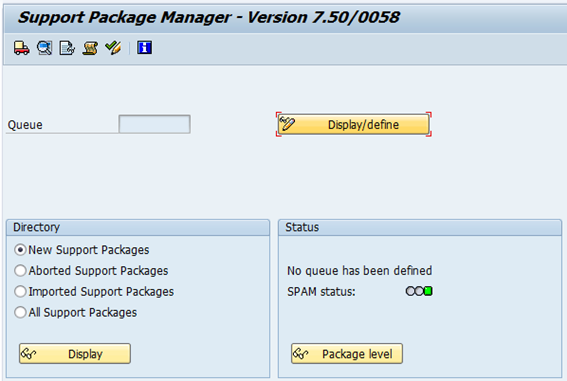 SPAM finished updating Personas 3 to SP02 and the status is green -> all OK. 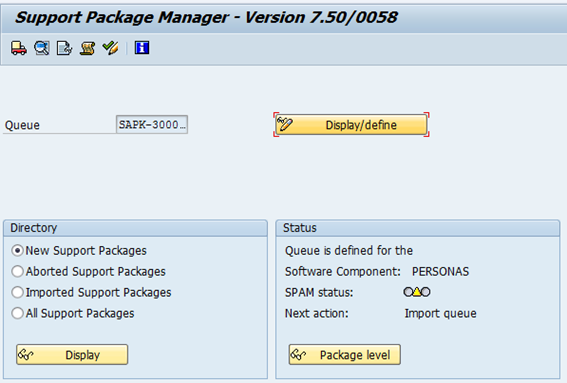 Check the installed Personas 3 version. This entry was posted in Basis, SAP and tagged personas, sp1, spam. Bookmark the permalink. 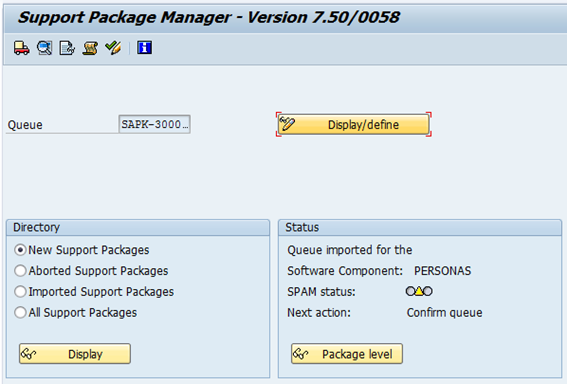 Pingback: How to install and configure SAP Personas 3 | It`s full of stars!